If all rumors are to be believed, Xiaomi might launch her flagship Mi 9 this February. From previous leaks and rumors, the smartphone is expected to come with latest tech features as well as design updates. This updates includes the use of a triple rear facing camera sensors, just like the Huawei P20 Pro. The devices will also come with a faster quick charging facility different from current Xiaomi Charging tecnologies. 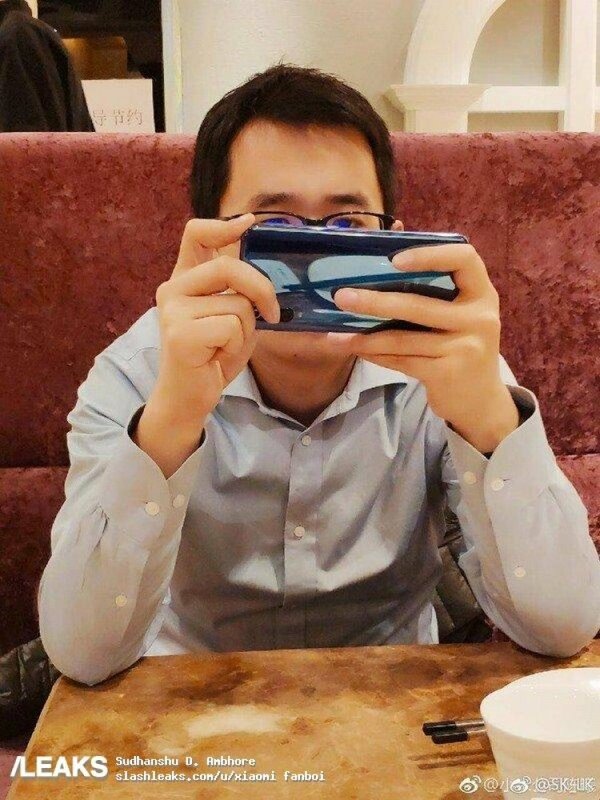 To confirm the triple rear camera story, an alleged Xiaomi Mi 9 devices has been spotted on camera with a triple rear camera sensor, confirming the initial rumors. Xiaomi will be using a in-display fingerprint scanner in the Mi 9, perhaps, only in the higher-end premium version. What more can we pin-point from the leak? A reflective glass finish! Yeah, maybe a Corning Gorilla Glass 5 or 6. 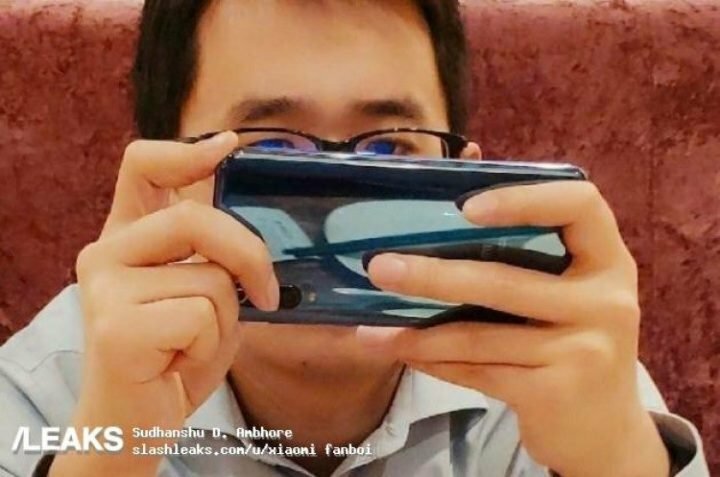 Specs wise, the Xiaomi Mi 9 has been rumored to launch with the flagship Qualcomm Snapdragon 855 processor; a standard variant, explorer variant and perharps, a pro or lite variant.